There’s no denying that the demands for mobile broadband continue to escalate. This escalation, coupled with the scarcity of spectrum, is driving innovations in network architecture. One of these architectures, C-RAN, can boost network capacity, control ongoing operational costs, and improve network security and flexibility. 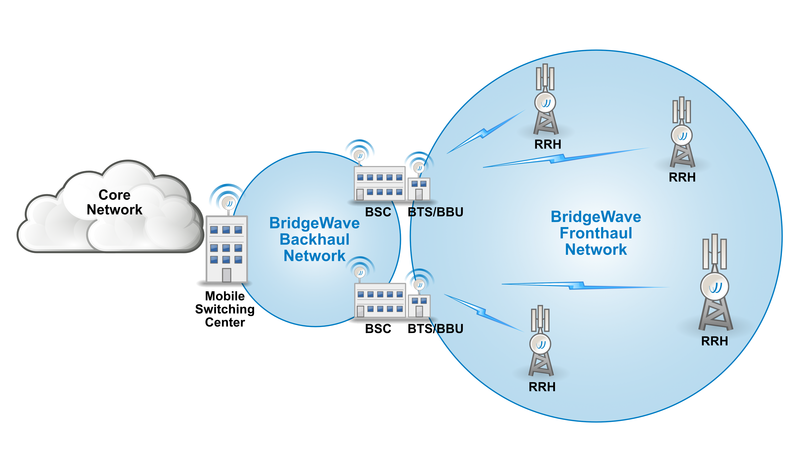 In a C-RAN architecture, Remote Radio Heads (RRHs) at cell sites are connected to a baseband unit (BBU) using CPRI (Common Public Radio Interface) interface. Its function is to enable the BBUs to seamlessly connect to the RRUs without impacting performance. 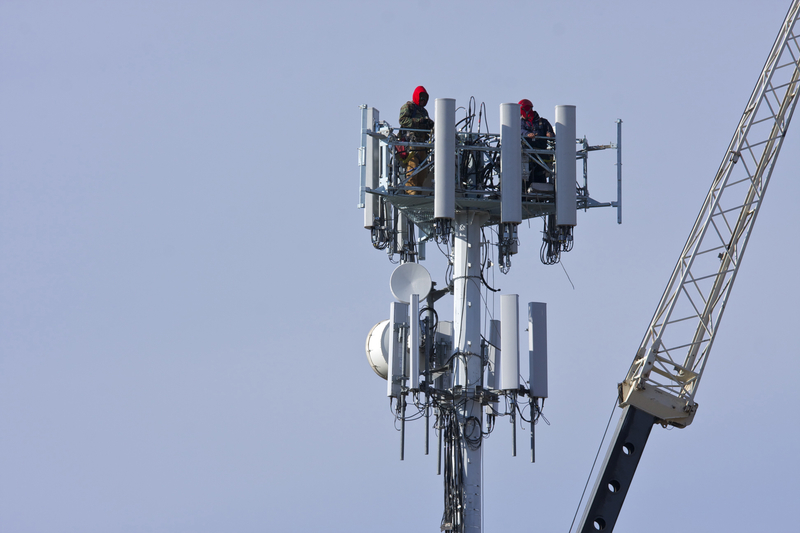 BridgeWave’s newest radios support CPRI, enabling mobile operators to leverage our low-cost, high-capacity millimeter and microwave fronthaul solutions as an advanced application of C-RAN architecture. 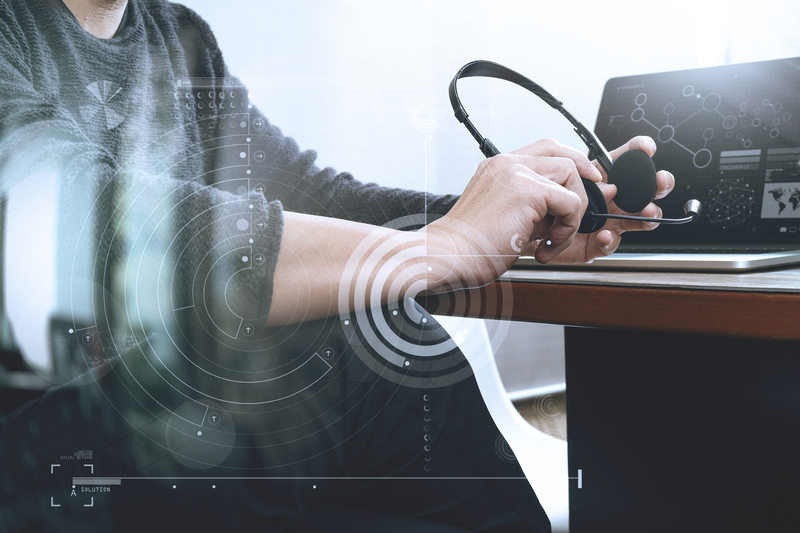 As fronthaul links for C-RAN architecture, these radios support the high bandwidth and throughput requirements of CPRI and are scalable, quick to install, far less costly than fiber links, and simple to manage. No two mobile fronthaul networks are the same. Contact us to see how our solutions can benefit yours. Because of their critical role in your network, your fronthaul systems must be ultra-reliable. Your wireless systems vendor must be ultra-reliable, too. Our technical support team of engineers is available to help with integrating BridgeWave systems into your network, designing paths to ensure maximum data throughput and availability, and answer all your questions whether simple or complex.